Democratic Institutions Minister Karina Gould made multiple announcements Wednesday regarding potential threats to Canada's democratic process. She spoke alongside Public Safety Minister Ralph Goodale and Defence Minister Harjit Sajjan in Ottawa. To ward off the type of threats that tainted the 2016 U.S. presidential election and the Brexit vote, the government is setting up a new "critical election incident public protocol" group — five bureaucrats who will alert the public if they become aware of interference during the campaign period, also known as the writ period. Gould said that, given Canada is a member of both the North Atlantic Treaty Organization and the Five Eyes intelligence alliance, it would be "naive" to assume this country won't be targeted in the lead-up to the election. If the team determines there's a substantial threat — either foreign and domestic — it would alert the prime minister, political party officials and Elections Canada that it would be holding a news conference to warn the public and advise people on what they should do to protect themselves. However, officials say there is no plan to police the usual political spin on the campaign trail. Government officials, speaking to reporters on background, said the threshold for going public would have to be high, involving threats deemed "disruptive" to a free and fair election in October. As examples of such threats they cited the email hacking scandal in France or videos spreading false information that go viral. While politicians would be alerted first, the government officials said they wouldn't be in a position to stop the panel from going public. One official said the protocol would be used in "Comey-like" incidents — a nod to the former FBI director who struggled with the timing of his disclosure of the bureau's probe of potential links between Russian officials and President Donald Trump's campaign. "This is not about refereeing the election," said Gould. "Our hope is that such a public announcement never happens." NDP MP Nathan Cullen, the party's democratic reform critic, said he sees flaws in the government's plan. For starters, he questioned why the chief electoral officer is not a member of the protocol panel. "I don't know why the one person whose only duty is to conduct free and fair elections wouldn't be involved in that conversation," he said. He also questioned how effective the government will be in getting support from social media companies. "The social media outlets that can weaponize a lie on their platform are not required to do anything substantive in this conversation about spreading mis and disinformation," he said. The Conservative critic said it's a step in the right direction, but doesn't go far enough to close foreign funding and third-party campaign financing. "We saw a lot of buzz words and a lot of platitudes that should leave Canadians concerned," said Tory MP Stephanie Kusie. The government also will be bringing together members of Canada's intelligence agencies — the Canadian Security Intelligence Service (CSIS), the RCMP and the Communications Security Establishment (CSE), along with GAC — to try to prevent clandestine or criminal forces from influencing the electoral process. 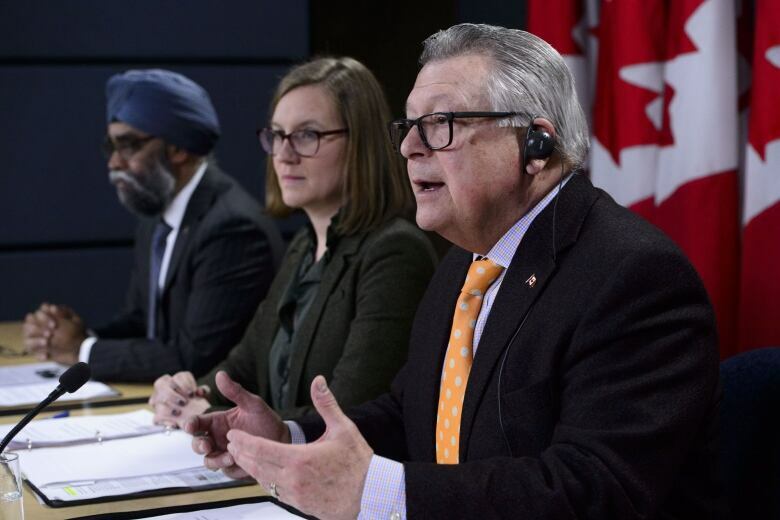 This new Security and Intelligence Threats to Elections (SITE) Task Force will work to identify foreign threats to Canada's electoral process and help the government respond. Unlike the panel, it will be active outside the writ period as well. Government officials call it "an unprecedented collaboration." The ministers said the Canadian government is also working with other G7 countries to monitor and flag threats. The government is also calling on social media giants to guard against interference and increase transparency and authenticity — although it's not clear how those conversations are going. "These platforms have been manipulated to spread disinformation and create confusion, which has the potential to disengage people in the democratic process. We are concerned about the risk online manipulation poses to the integrity of our election," said Gould. "I have initiated conversations with the social media platforms to identify these actions. As a starting point, we are looking for a commitment from social media companies to implement changes here in Canada that they have already applied in other countries." Facebook Canada put out a statement saying it's listening to what Gould is saying. "We take our election integrity responsibilities extremely seriously. We know we have more work to do, which means continuing to ramp up our efforts in the months ahead. 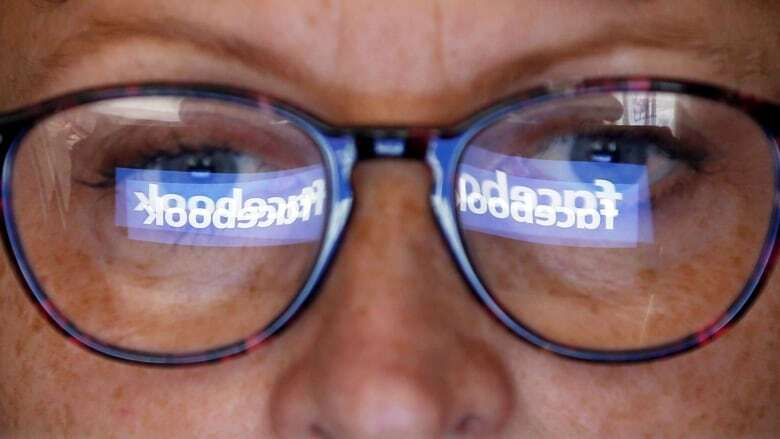 Facebook is committed to being a force for good in Canada's democracy," said Kevin Chan, head of public policy with Facebook Canada. Its strategy also includes steps to educate Canadians about identifying misinformation, false information shared in error, disinformation and information spread with malicious intent.